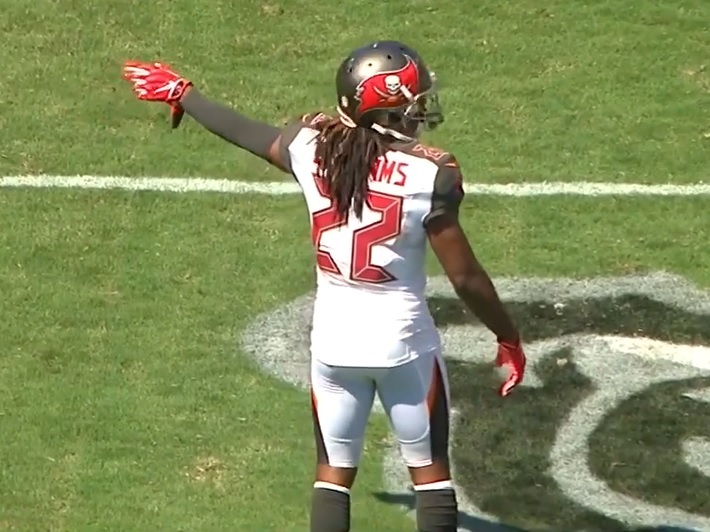 Signed to the roster for the second game of the season after a season-ending injury to Vernon Hargreaves and immediately pressed into duty as a nickel back. Played in the games against Philadelphia and Chicago before being placed on IR and then released from that list at the end of October. 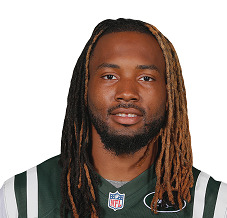 Spent four years with the Jets making 14 starts having originally entered the NFL as an undrafted free agent of the Texans in 2014.